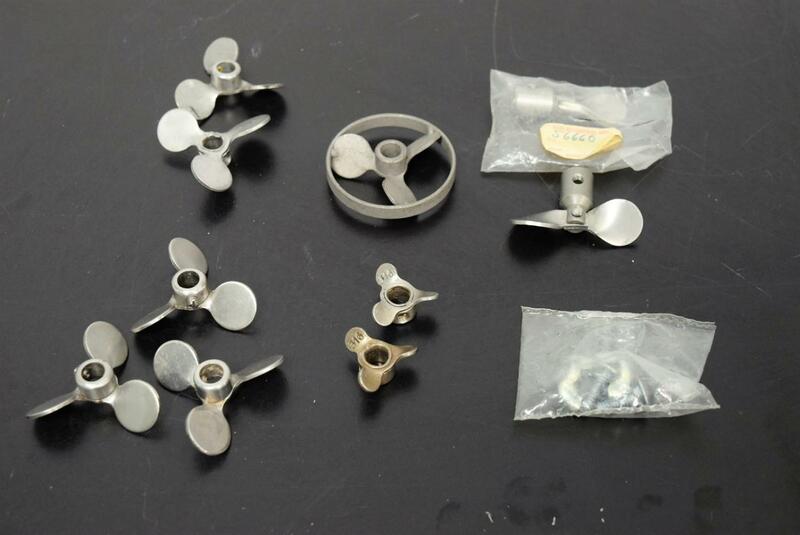 Laboratory Propeller Stirrer Heads for Stirrer Shafts 0.8mm Assortment of 10 . New Life Scientific, Inc. This propeller paddle heads will fit on the shafts of 0.8mm (approx. 38"). All seem to made with durable Stainless Steel. Assortment of 3-blade and 2-blade.